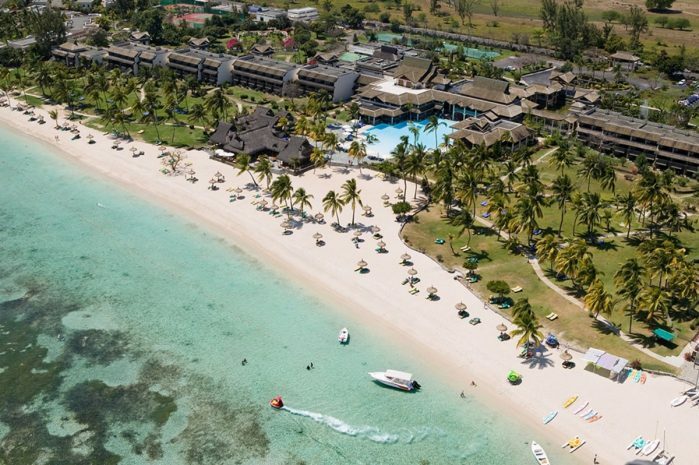 More magic, extra pampering, additional days in paradise… The longer you stay at Sofitel Mauritius L’Impérial Hotels and Resorts, the greater your discount on luxurious rooms and suites. 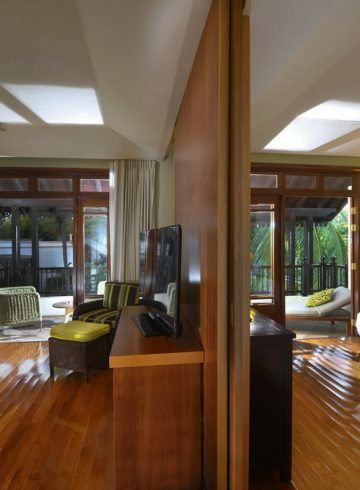 Spend more time in this tropical island hideaway. Walk along pristine beaches to the town of Flic en Flac. Indulge in a signature massage or facial at SoSPA. Explore the flora and fauna of Mauritius at Casela Nature Park and Rempart Mountain. Savor the romance and gourmandise of a five-course candlelit dinner along the beach. There’s so much to do in and around the resort. Book a night stay and save…. on accommodations. 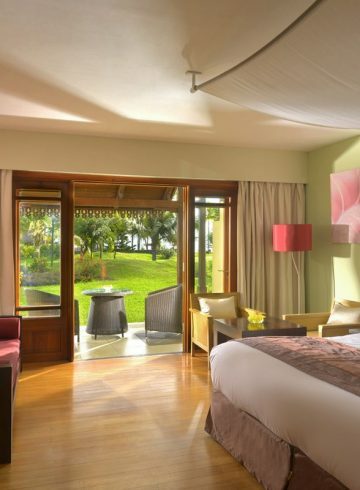 Create even more indelible memories with Sofitel Hotels & Resorts.